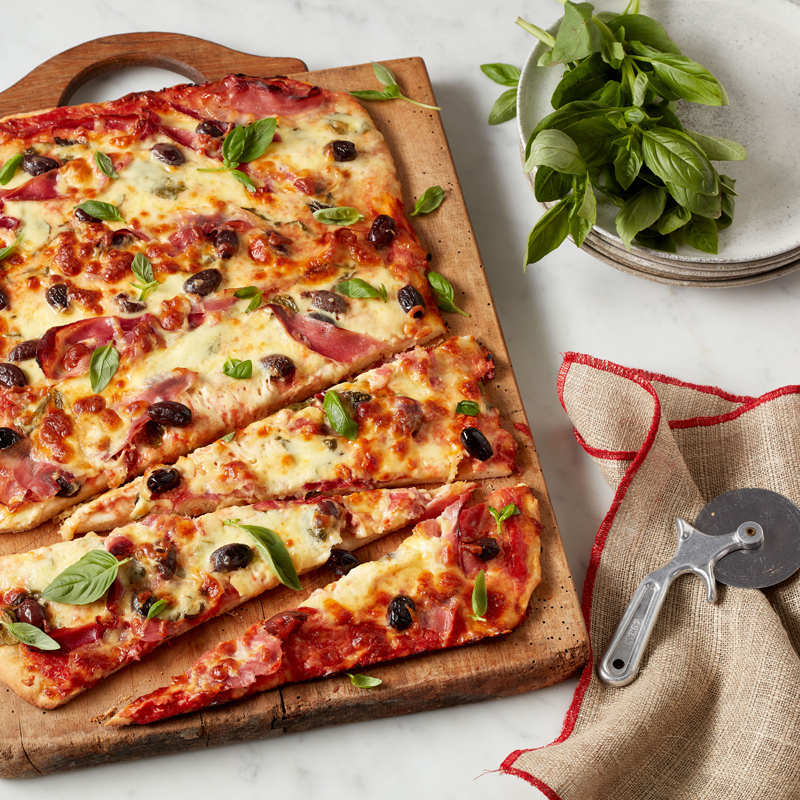 The perfect recipe for entertaining, prep in the morning and let your oven do the rest. Combine the dry spices and rub onto the brisket. Place the sugar, water, tomatoes, vinegar and treacle into a saucepan and bring to the boil. Simmer for 10 minutes. Place the brisket in an ovenproof dish that has a tight fitting lid. Pour over the tomato sauce and place the lid on top. Put the brisket into the oven and select the Low Temperature Cooking function at 120⁰C. Cook the brisket for 12 hours. Turn the brisket over in the sauce every 3 hours. After cooking remove the brisket from the sauce. Place brisket on a wire rack with a universal tray lined with baking paper underneath. 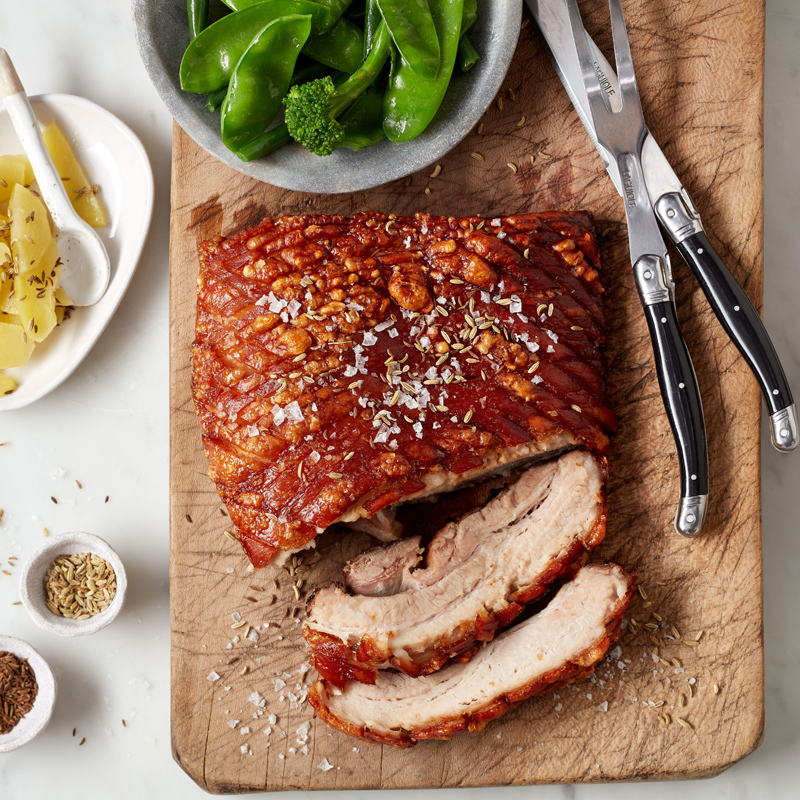 Return the brisket to the oven and cook on CircoTherm® at 160⁰C for 20 minutes to caramelise the beef. Skim the fat from the cooking liquid. While the brisket is cooking, in a saucepan reduce the cooking liquid down to a sauce consistency. Slice the brisket and serve the sauce on the side. This is a great recipe to cook overnight. In the morning refrigerate the brisket in the cooking liquid. Before reheating remove the solidified fat. 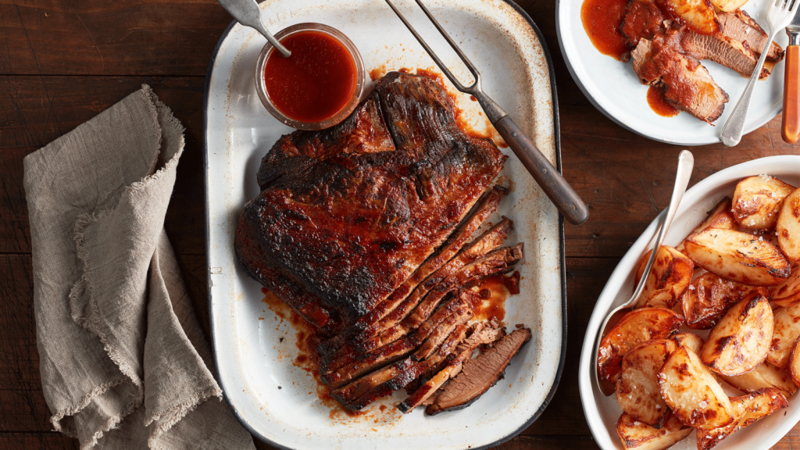 Reheat the brisket on CircoTherm at 160⁰C for 30 minutes and reduce cooking liquid to sauce consistency.